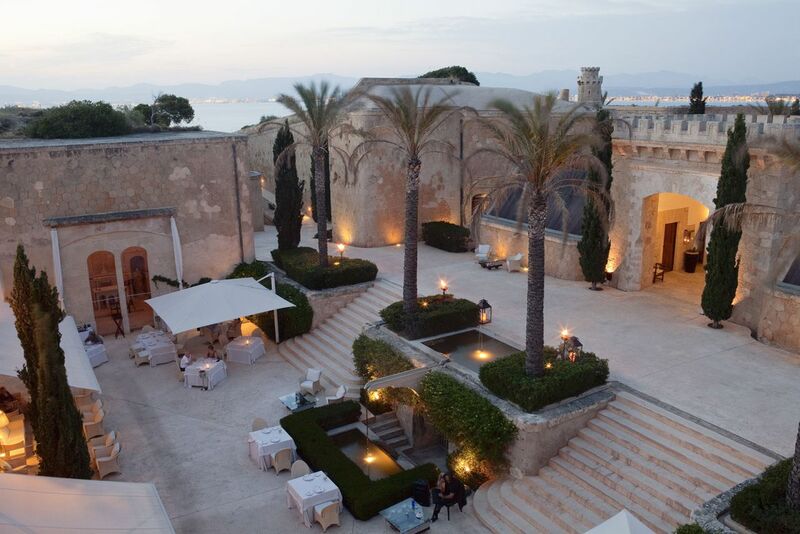 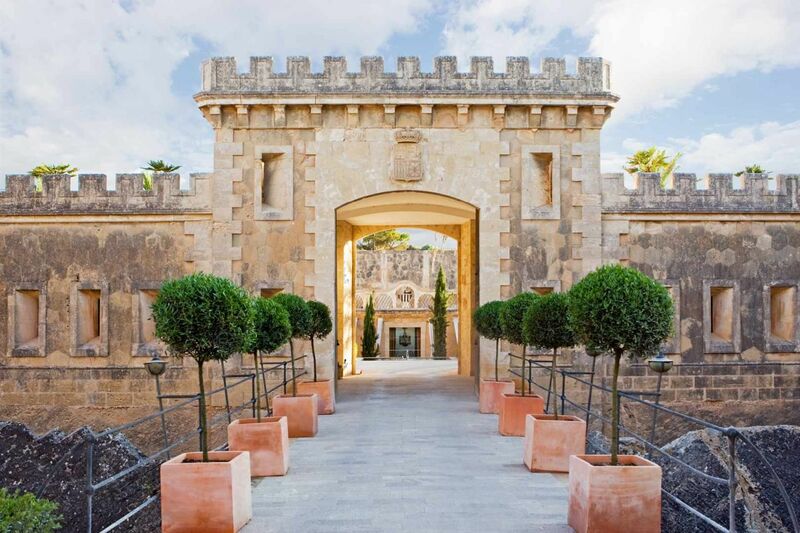 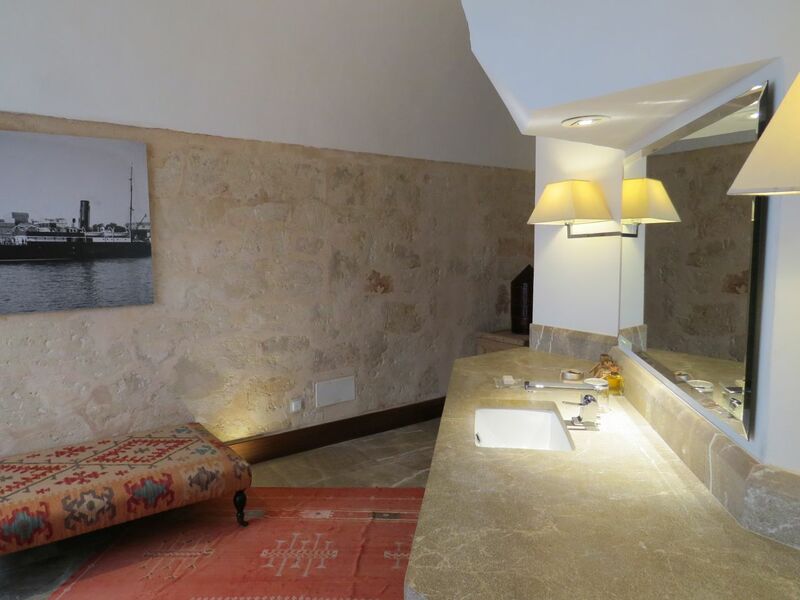 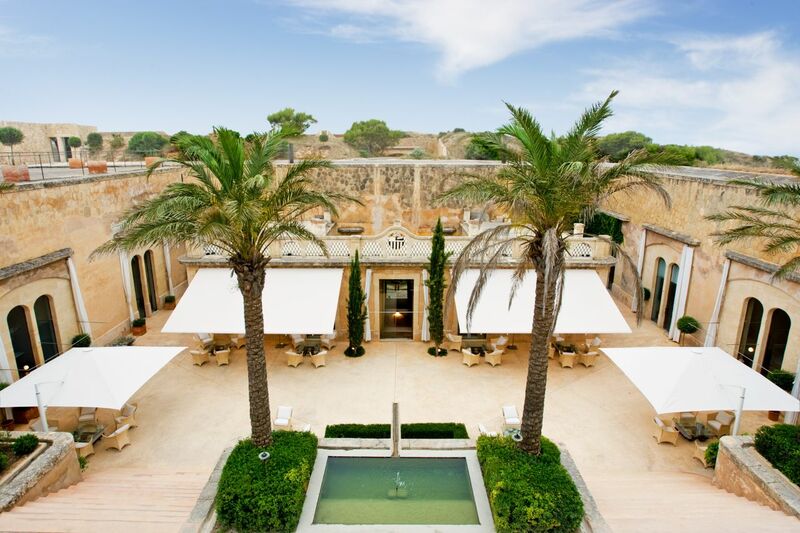 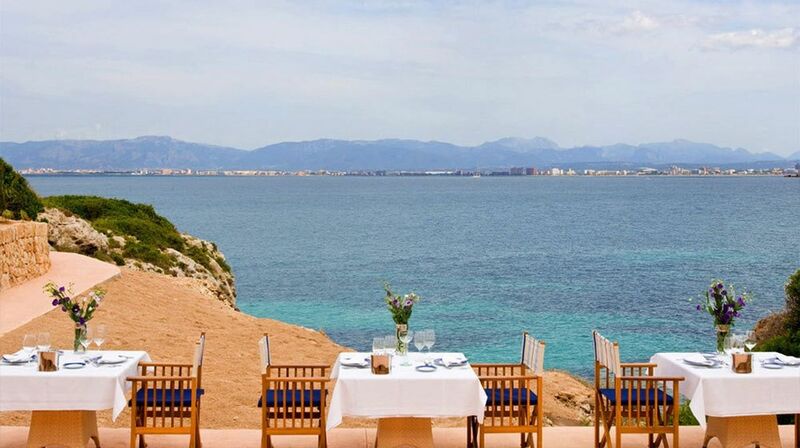 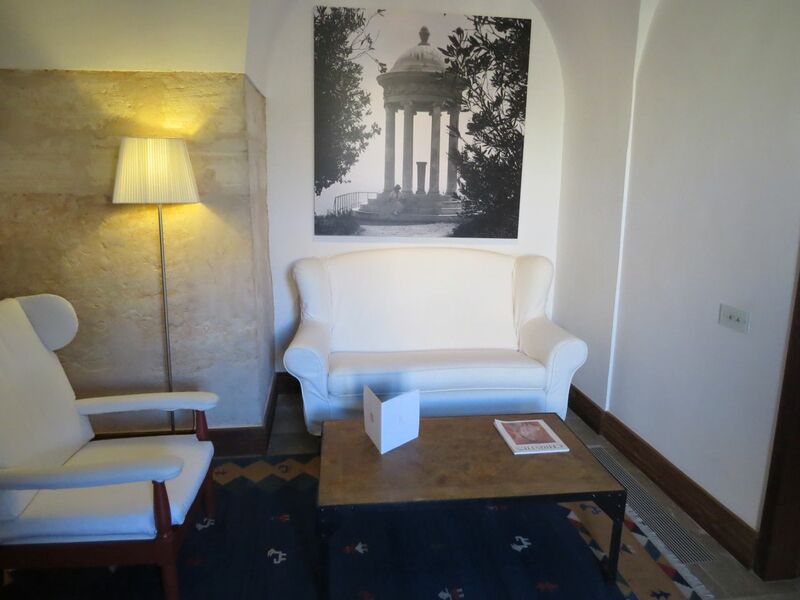 This luxury hotel is set in a former coastal fortress just 15 minutes from the airport with spectacular panoramic sea views of the Bay of Palma. 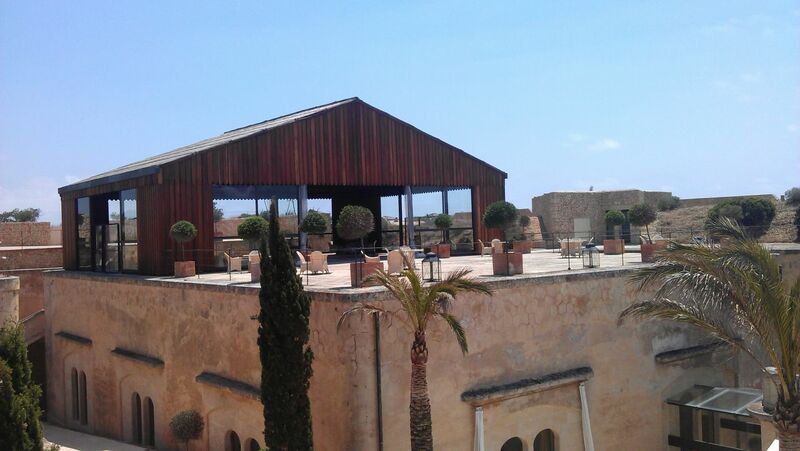 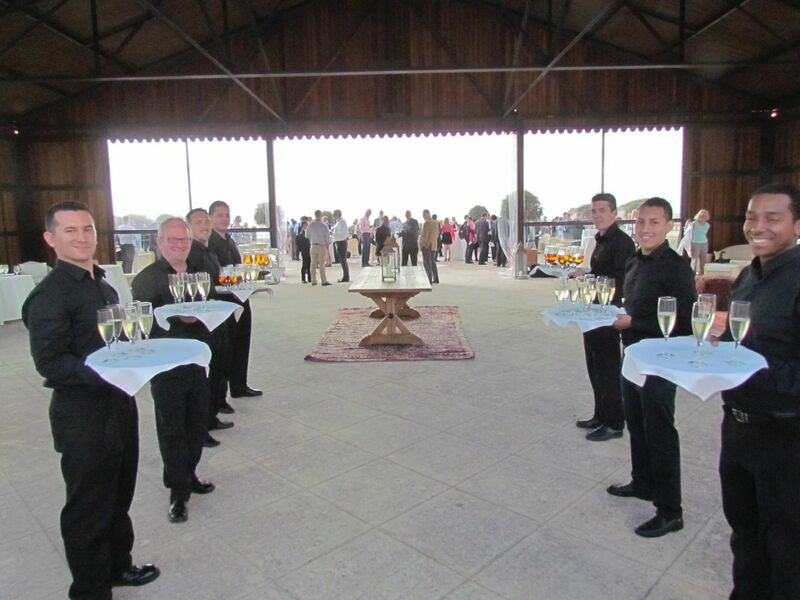 There are around 30 rooms, two function rooms for meetings and an outside space for events of up to 350 people. 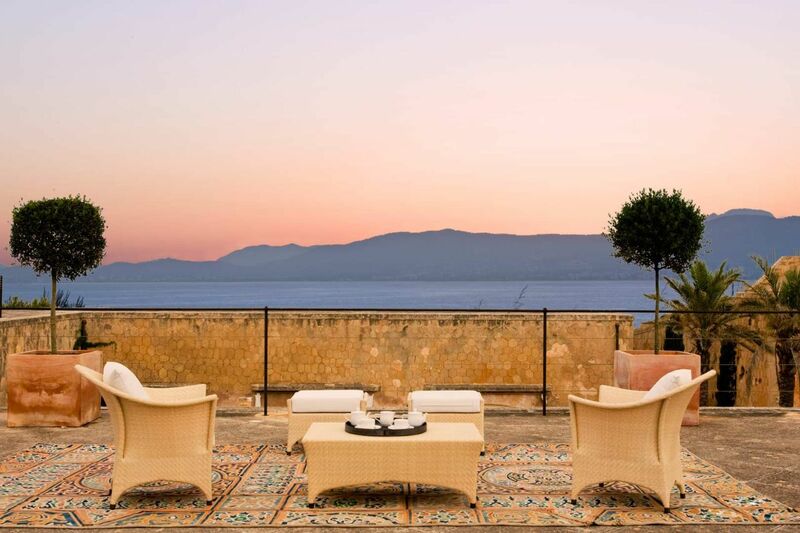 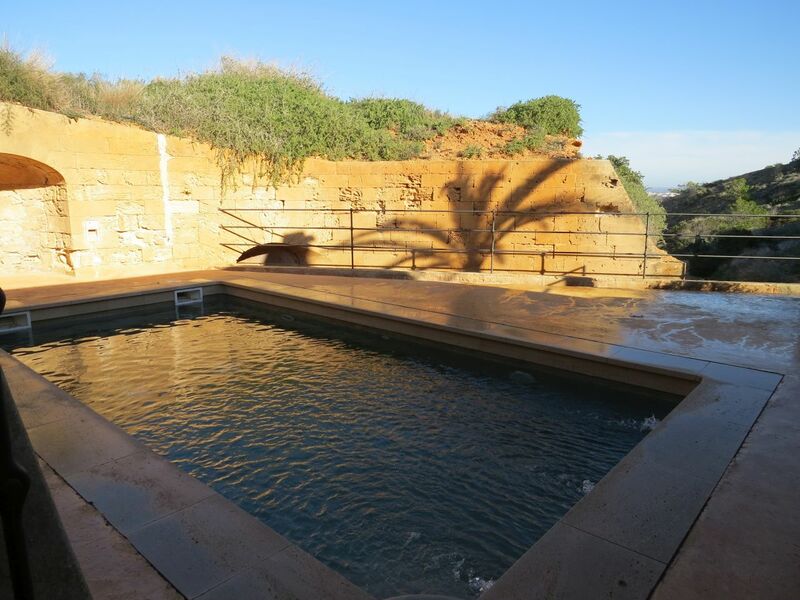 A salt-water infinity pool and direct access to the sea are among the features that set this hotel apart.